The Viparspectra Reflector uses a surprising average of only 136 watts, comparing to other traditional kinds of lighting which is nearly half as much as you would expect. 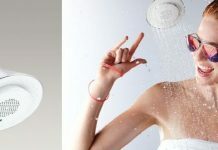 So it saves your electrical cost as well as ensures greater LED lifespan and makes cooling more easier. Not surprisingly, Viparspectra always has a good name for their great warranties. And this Grow Light comes with 3 years warranty, so your your satisfaction goes a long way in ensuring its quality. 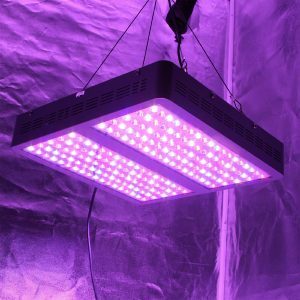 The biggest challenge of a indoor grow light reflector hood is providing the appropriate light at the right times while growing. 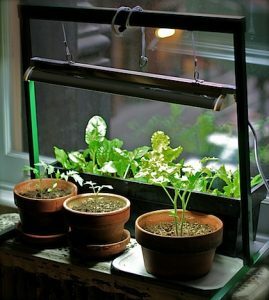 This is also important what factors are you developing like stage of growth, development cycle or what kind of plants you are cultivating on your garden. 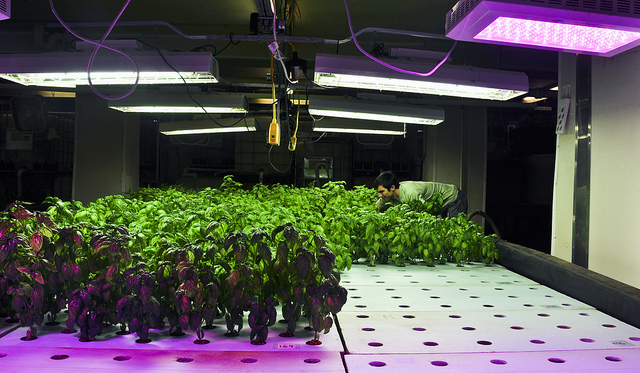 Very few grow lights can provide the two things of the intensity and the focus of the light. 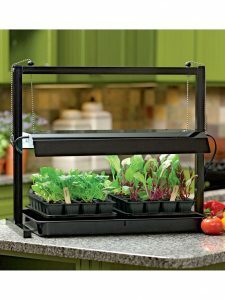 But this Viparspectra 600W Grow Light can beautifully maintain this two things to provide sufficient light. 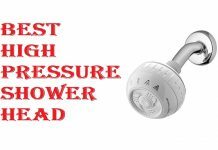 A major advantage of using this type of indoor grow light reflector hood is it provides a full spectrum, so you can use it for any kind of plants you choose for your cultivation. 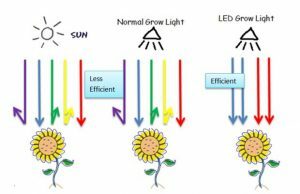 No matter where your plants are in their growth cycle, Viparspectra 600W are capable of providing the appropriate light they need to flourish. 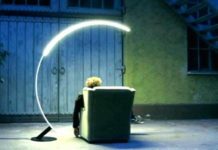 In many cases, many grow lights do provide a good spectrum with an ample amount of intensity and unnecessarily draw the majority light toward the center. As a result, it makes “hot spots” in certain area. Its LED chips can work intuitively with the included 600W reflector to provide the same light the natural sunlight do, the way is too bright to stare at with your naked eyes. This lights are not as the COB, name brand diodes or the latest high end, although they seem to work well at providing plenty of usable light. You can get this Viparspectra indoor grow light in different color and sizes. This indoor grow light reflector hood series is now available in a wide range of sizes including 300w, 450w, 600w, 900w and even 1200w. So that you can select the appropriate panel which you are thinking is the best specific size you are trying to grow in. Generally a beginner growers need to experiment with the 300 or 400 watt, whereas professionals always prefer to work with 900 of 1200 watt panels. Question: How loud is this unit? 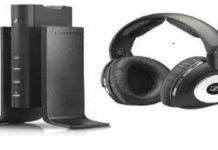 Answer: It is so negligible as it can say the noise level is non-existent. Question: How does it perform during flowering? Answer: It plays great dealing with a warmer climate for flowering. Answer: Yes. It is running awesome for flowering and give awesome result. Within a very short time, the indoor grow light reflector hood got so many customers positive overviews. A real user can only talk about the very true things about a real product. And for the great performance of this grow light, this is one of the best indoor grow light seller in the market today. Viparspectra Reflector 600W is the latest series of indoor grow light reflector hood in the market today. And in a short time, it got so many customers attention. It has become one of the best indoor grow light seller in the market today. 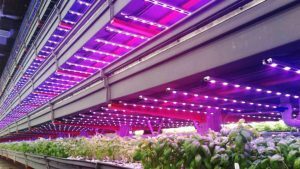 It should keep in mind that higher temperatures can damage the vegetables so before buying an indoor grow light it is important to check the lighting heats and temperature properly. No doubt, this indoor grow light reflector hood is equipped with multiple 4.72 inch fans. Since it has its individual heat sink, it can dissipate heat without any issues properly. 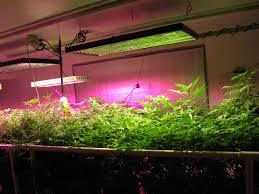 Further, using this LEDs, you won’t need any additional cooling systems in your grow room. Moreover, you can have this awesome indoor grow light 3 years warranty with 30 days return guarantee policy.